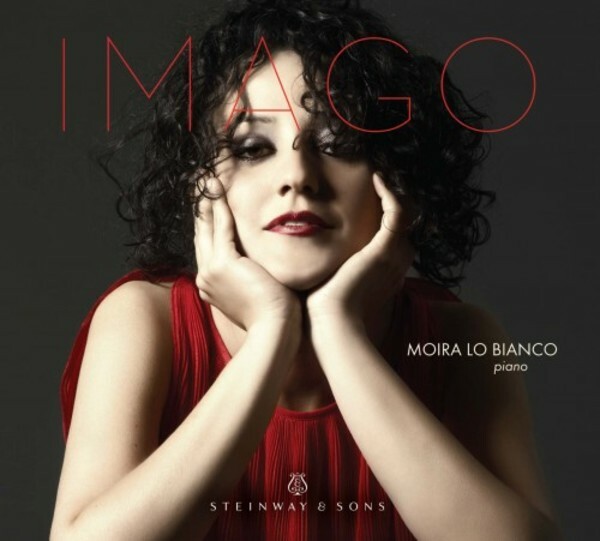 ‘Imago’ – the Latin word for image or portrait – describes the imaginative, musical world presented by Italian pianist and composer Moira Lo Bianco in her solo album. The engaging pianist Moira Lo Bianco spins characterful musical tapestries that weave together popular and arcane, East and West, notation and improvisation, making the ancient modern and the modern timeless. Lo Bianco’s track list presents various musical forms, including ‘unmeasured’ preludes, suite, song-form, miniatures and free-form. Through her recordings, teaching, and live performances, Lo Bianco promotes the idea that improvisation dates back centuries and belongs to the classical tradition.